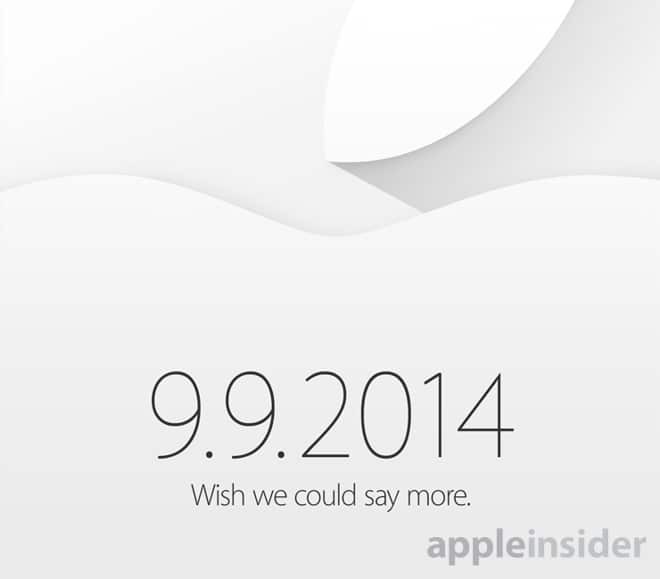 Apple Inc. (AAPL): The smartphone confirmed it will hold a special event September 9. Rumors are circulating that the iWatch or iTime, iPhone 6 and possibly a new iPad will be announced. Are you looking for a wish list for the iPhone 6. Apple is developing a new iPad with a 12.9 -inch screen, Bloomberg reports. That would be three inches bigger than Apple‘s next largest tablet and taller than the 11-inch Macbook Air.